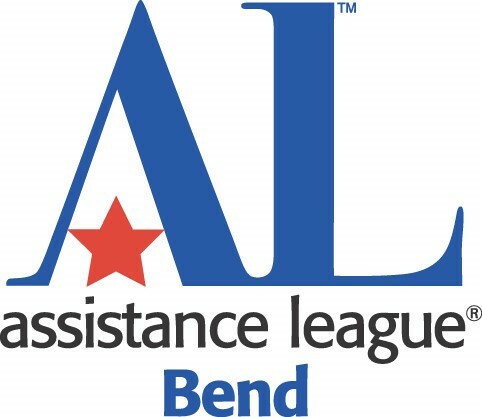 Thank you for your interest in Assistance League of Bend and the work we do throughout Deschutes County. Please provide the information requested below and we will be happy to keep you up to date on our activities. Assistance League of Bend does not publish, post, share or sell its mailing list to any outside individual or business.